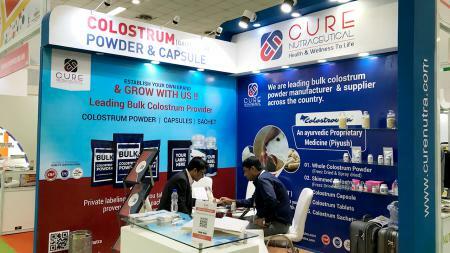 Seeing the opportunity because of increasing demand from urban areas, the group of entrepreneurs decided to enter into processed high quality colostrum powder. 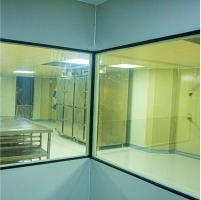 The state of the art facility near Sujanpur in Patan District has a capacity to manufacture more than 10 tons of spray and freeze dried colostrum powders per month, while ensuring the highest standards of quality because of in-house laboratory, separate capsuling, packaging and storage sections. 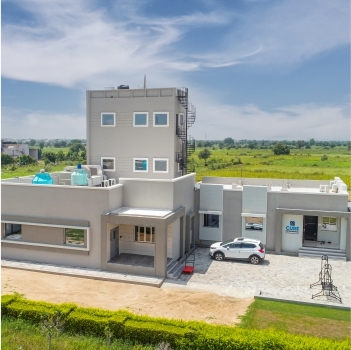 The manufacturing facility has been developed keeping in mind future export potentiality and to assure the highest quality product for consumers. Cure Nutraceuticals applies a highest standard of manufacturing practice right from the selection of raw materials to final shipping. We are committed to provide quality, purity, safety & efficacious products to meet the standard as per the international regulatory requirements. To achieve this desired purpose company well equipped with modern, robust technology and machinery also follows precise documentation system. Each and every area has master documents as a guideline to implement the standard is routine manufacturing practice. To enhance the immune of every human being through colostrum products and make more effective and improves the digestive system of mankind. We strive to enhance the immune of every human being through, robust, and effective product pipeline and also emerge as a global solution in the healthcare sector by competitive price, satisfactory services, research & technology. 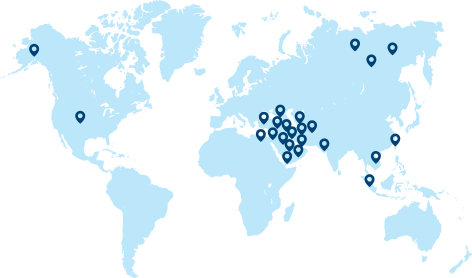 Our mission is to serve global healthcare needs through empathy, innovation and technology. We believe in delivering the best value to its customers in a most economical way. 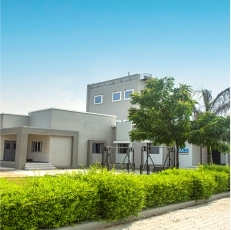 At Cure Nutraceutical, we have world class amenities. To execute a quality production in line timeline, we focus on quality while each product. Our production is fulfilled with high technology and equipped with storage warehouses, independent processing unit, quality control laboratory. The entire infrastructure is divided in independent block wise and dust and pollution free. At Cure Nutraceuticals Pvt. Ltd, we have a strong commitment to excellence. Health Genesis sets the standard in the nutritional supplement industry by demanding truth in labeling, excellence in service, ingredient safety and product potency, all while remaining on the cutting-edge of nutritional science. As Cure Nutraceuticals Pvt. Ltd has grown over the years, so has our commitment to living well. From scientific research and new product discovery to the best practices in manufacturing and packaging processes, Health Genesis takes pride in our rigorous approach to ensuring quality. 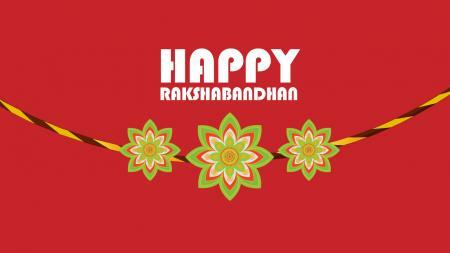 Quality is our one word ethics, we never compromise on quality of each and every products which we offer. We are a team of highly skilled professionals and nutrition experts for scientific research and development. We've gained a reputation as a reliable and trusted company with most of our customers coming from referrals.